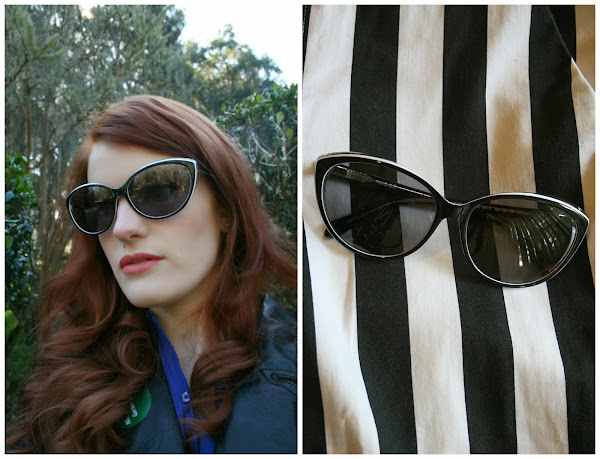 I was thrilled at the opportunity to review Avocê sunglasses and eyeglasses. For those of you who aren't familiar with this brand, Avocê was founded by a man who wanted to provide stylish frames for his girlfriend who longed for more fashionable frames (a girl after my own heart). Since then, Avocê has focused on creating fun, fresh, and affordable styles for women everywhere. As you can probably tell The Leticia was my fav. I loved the blue lined inside of the frames and they fit most comfortably on my face. Usually when I wear glasses I start to get a headache after about three hours or so but I was able to sport these around town all day without any discomfort. All of these frames were super light weight without feeling too fragile which is what I loved about Avocê Eyewear the most. 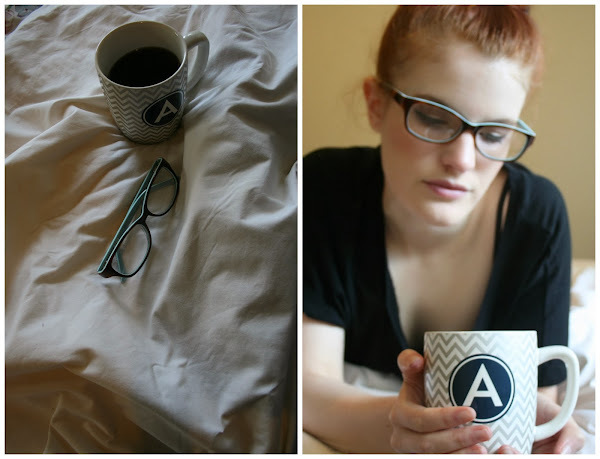 Another thing I appreciated was the diversity of styles, when you think of glasses as an accessory instead of a mere necessity, you want a pair to match every daytime/evening look, and Avocê definitely delivers. 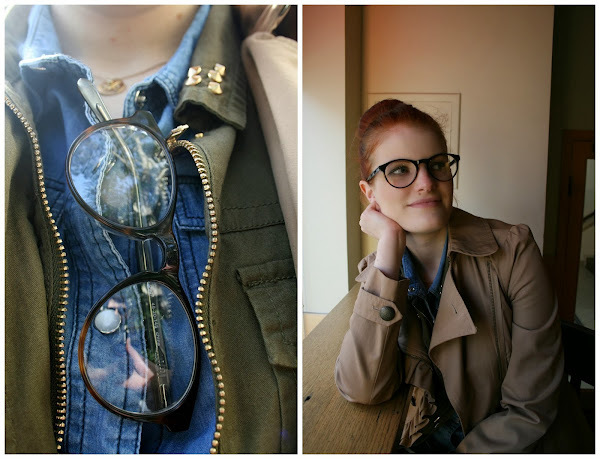 "Eyewear is an expression of your fashion sense and personality that should complement your personal style." Want to try out a pair for yourself? Check out Avoce home try on program! It is 100% free of charge (you will have to provide your credit card information but that is just in case anything happens to the glasses in your care). Click on a pair of glasses you are interested in and right by the "Add to bag" button there should be a "Add to home style and trial" simply click that button and it will save it to your cart. A limit to three pairs is allowed for home trial and you have a period of five days before sending back your order. If you would like to view the Avocê website, click HERE.